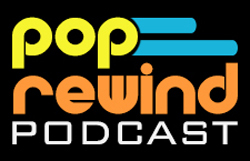 Pop Rewind — Teenage Mutant Ninja… Bakers?! 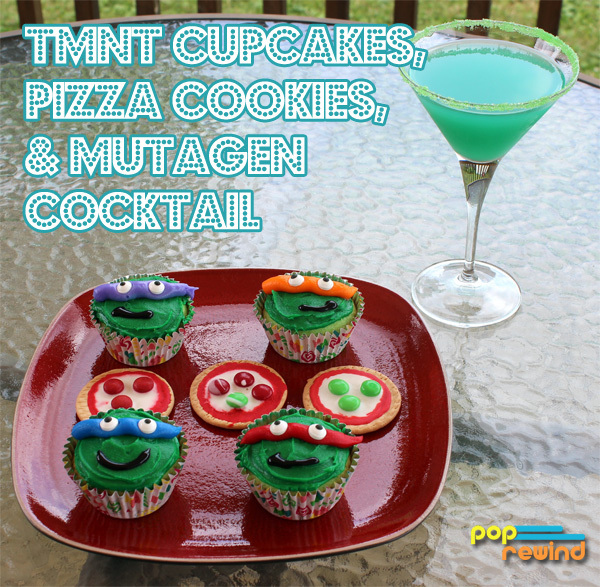 To help celebrate Teenage Mutant Ninja Turtles in your everyday life, we here at Pop Rewind have put together a few party recipes for you to smuggle into the movie theatre on Friday or maybe take to a friend’s house for your very own TMNT get-together. What’s a turtle’s favorite food? No, not turtle pellets– pizza! 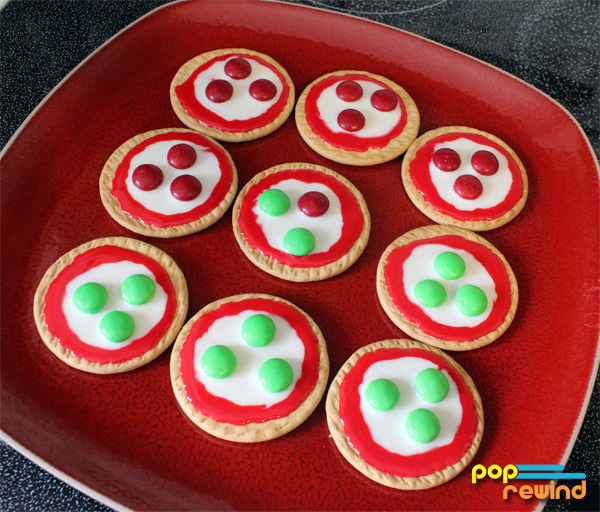 And what better way to eat pizza than in cookie form. Right? Right. Lay a few cookies face side down on a plate. Heat up the cookie icing as per the packages’ instructions. You’re going to want to start with a blob of the white icing in the middle to represent the cheese. Outline near the edges in red to represent the pizza sauce. With a toothpick, guide the white icing to the edge of the red icing. Carefully place your candies on top. Let stand until icing is set (this can take a couple hours) and enjoy! While pizza cookies are all well and good, we need an excuse to ingest an unhealthy amount of green food coloring. 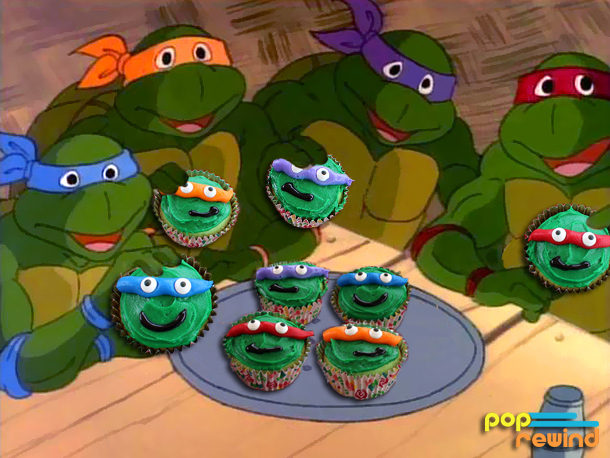 Enter the TMNT Cupcake. 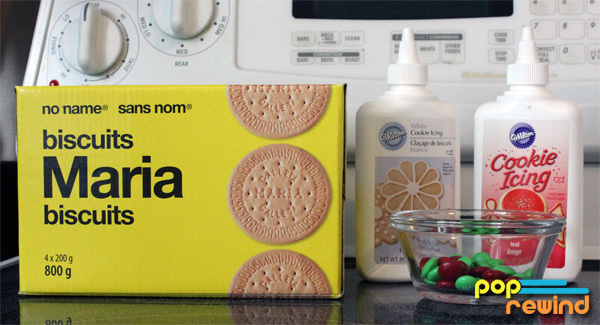 Mix up your cake mix according to the instructions on the box and add in lots of green food coloring. Spoon into cupcake wrappers placed in a muffin pan and cook according to box. 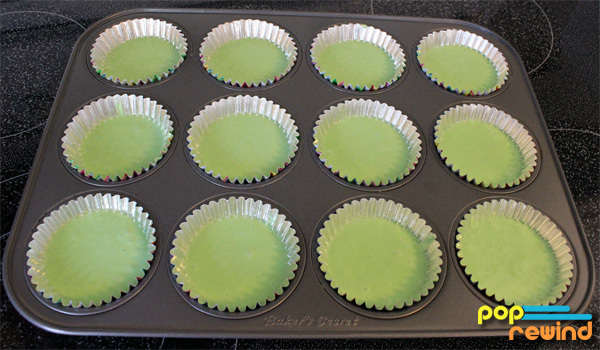 Once the cupcakes are cooled, frost with the green icing, getting the tops as smooth as you can. Next, squeeze out a line of the other colored icing about 1/3 of the way from the top to represent the Ninja Turtle’s mask. 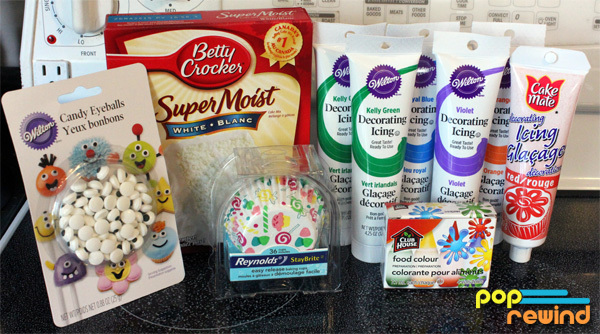 Gently press in two candy eyes or draw on your own with white and black decorating icing. Feel free to get fancy and draw some mouths on with black decorating icing. 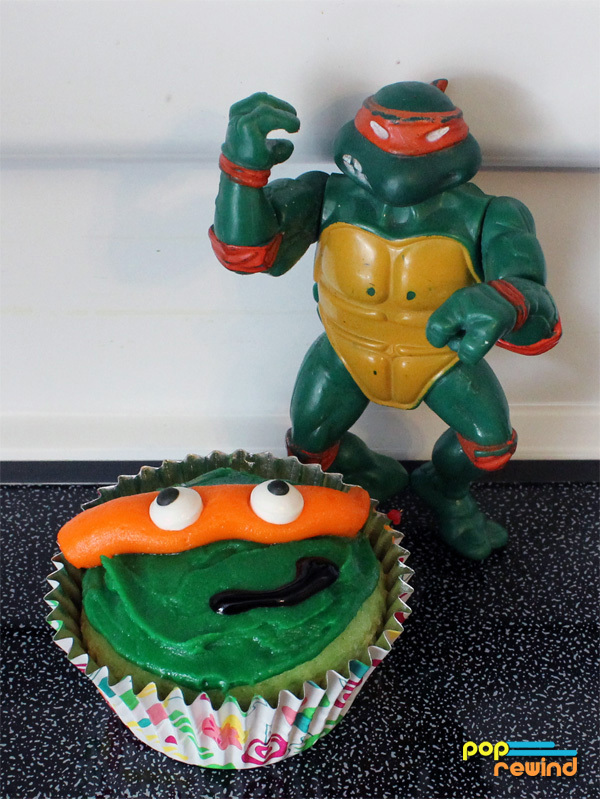 Michelangelo seems somewhat okay with his cupcake representation. Leonardo, however, is not impressed. But at least they taste good! Overall: TMNT-approved! Let’s face it, all this sugar is making you thirsty… for more sugar. You’re going to need something to wash all those cookies and cupcakes down with. Why not some freaky-deaky Mutagen? First, rim your fancy glass in green sugar (I just wet the glass with some water so the sugar would stick). 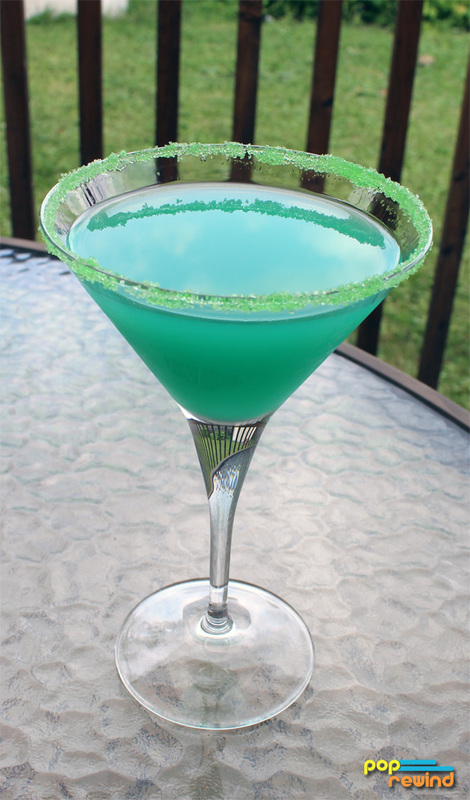 Next, add in a half shot of Blue Curacao and a half shot of vodka. 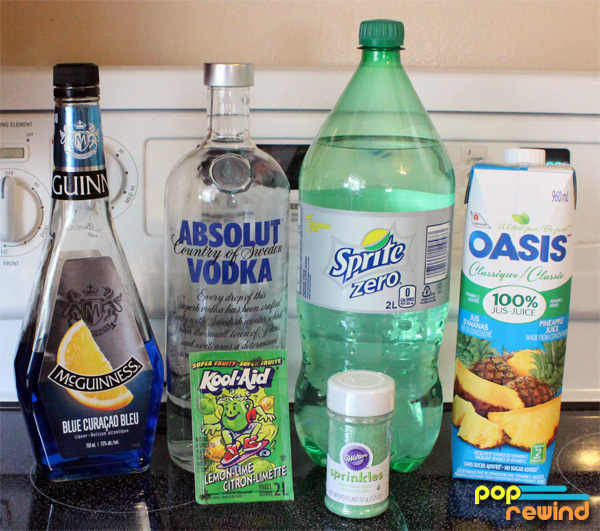 Fill the glass to the halfway mark with Lemon-Lime Kool-Aid, then top up with pineapple juice. If you like a little fizz to your ooze, add some Sprite. The finished result tastes remarkably similar to Five Alive. 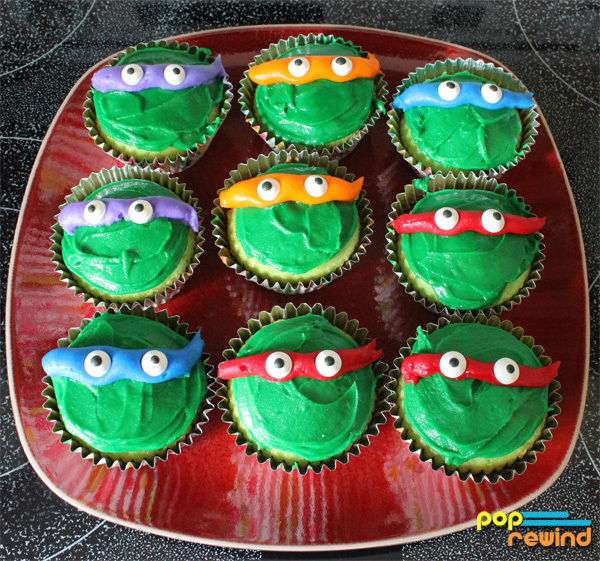 We hope you try these easy and tasty Teenage Mutant Ninja Turtle recipes! 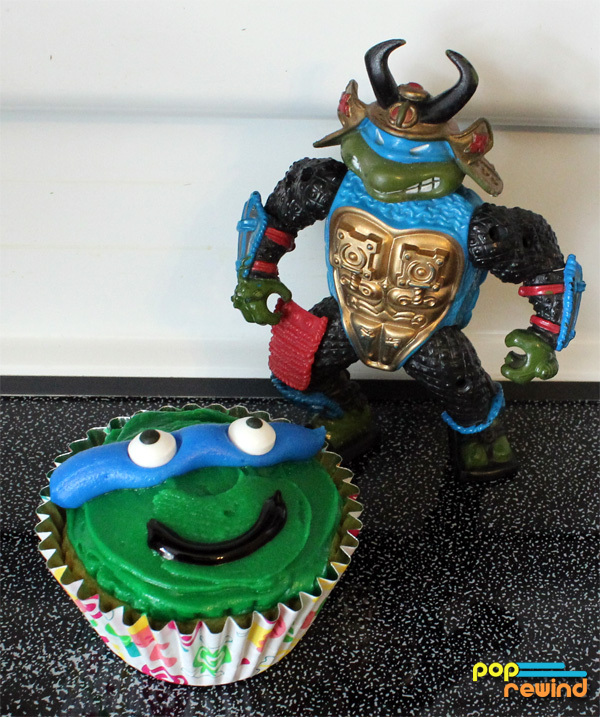 Let us know what you think and if you’ve made any TMNT treats! SO gonna try the cookies and cocktail!